With the explosion of technology, customer’s expectations have shot up. And because of it, businesses are changing how they function. According to a Gartner research, 89 percent companies expect to compete mostly on the basis of customer experience, or customer service. A simple yet remarkable tool to improve customer service, especially for businesses and brands that have a dedicated customer support team, is automatic call distribution. “It takes 20 years to build a reputation and five minutes to ruin it,” Warren Buffett said. Use Enjay’s Automatic Call Distribution System to build your company’s reputation by providing remarkable customer service. Automatic Call Distribution (ACD) routes calls based on aspects like skills, customer issue and category, availability, and so on to agents. This feature can streamline communication and improve efficiency of the customer service department. It’s especially useful in contact centers (or call centers). 1.Availability: The ACD system prioritizes agents who are not on a call. 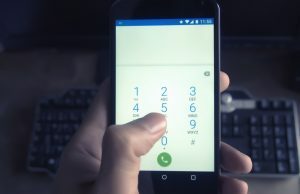 This means that callers connect with agents faster. 2.Customer category: High-value customers get priority or are part of a separate queue that connects to more expert staff. 3.Skills: Calls get routed to agents in the contact center according to their expertise. For instance, the queue for invoice-related concerns is different from that for delivery-related queries. 4.Call volume: If the call volume is very high, the ACD system can let callers opt for a call back. This reduces the number of calls and also wait time. Thus, it benefits both parties. Enjay’s Automatic Call Distribution System can be integrated with our CRM tool to give your agents all information about your caller when the call hits them. The intelligent algorithms of an ACD system uses pre-entered conditions to route calls to the right department. Callers don’t get passed around from one department to another. Their queries also get resolved faster. Here is an additional benefit. Agents don’t waste time directing a caller from an incorrect department to the correct one. The ACD system does this on its own. Thus, employee productivity increases due to reduced rework. As mentioned above, calls get directed to the right department faster. And quicker routing means less hold time for callers. The IVR in the ACD system goes one step further in setting expectations. It informs callers about the estimated time it’ll take for their calls to get answered. High-quality automatic call distribution systems (like Enjay’s) include a call-monitoring software. This software allows you to record and listen to calls. They also let you monitor metrics like Average Handling Time (AHT), hold-time, calls in queue and so on. a.It keeps your agents agile. b.You can figure out steps to take to reduce AHT. This will reduce hold-time and calls in queue. c.You get to know if your agents are giving callers the right information and whether they provide FCR or not. This improves the quality of communication. 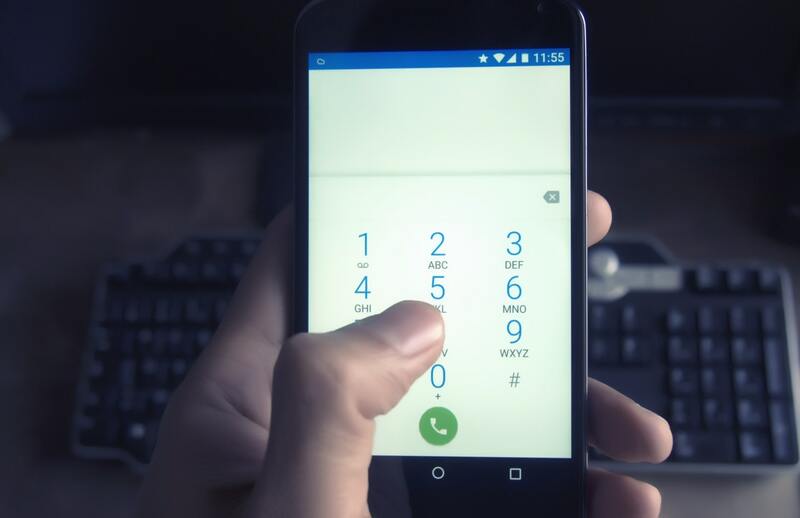 d.You can identify patterns in caller queries to build FAQ documents, D-I-Y tutorials and more, thus saving callers time. e.You can share customer feedback and complaints with respective departments. A root-cause analysis on these complaints will help you remove these problems. 1.It takes less resources to increase business from existing customers than gain new customers. 2.Satisfied existing customers will send referrals your way, which reduces your cost to acquire new customers. 3.Excellent customer service lets you address problems at the root, leading to improvement in customer experience. All these factors increase the turnover and longevity of a business. Customer service is essential for the growth and sustenance of your business. Use Enjay’s Automatic Call Distribution to empower your business to match your customer’s expectations. When you ignore customer service in pursuit of other aspects, you put your business’ long-term growth at risk. To grow steadily, you must make customer service one of the pivotal metrics of your business. This outside-in approach, where you use customer feedback to improve your offering, guarantees long-term success. Want to know how Enjay’s ACD system can benefit your company? Connect with us for a quick discussion.